Carmen is a quiet, soulful, friendly lady who enjoys meeting new people, playing with doggy friends, and cozying up on the couch! 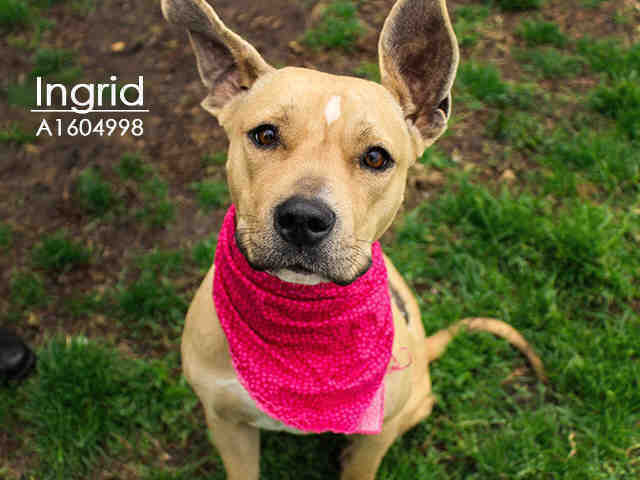 This amazing girl will melt your heart the moment you see her sweet ears! She has the softest, velvety coat, and she loves to play just as much as she loves to relax on the floor at your feet!